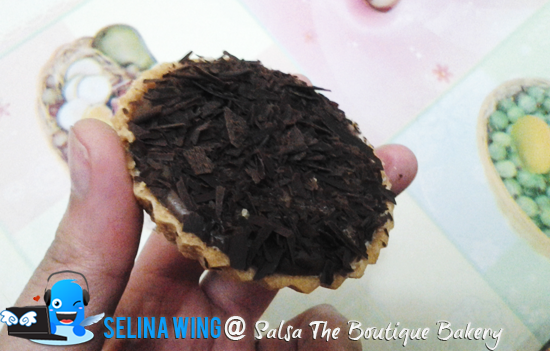 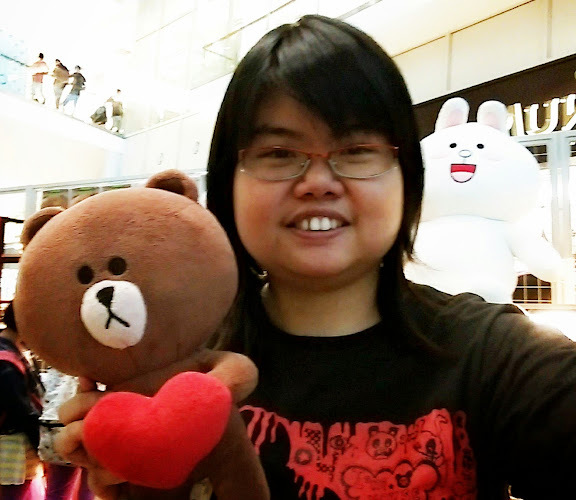 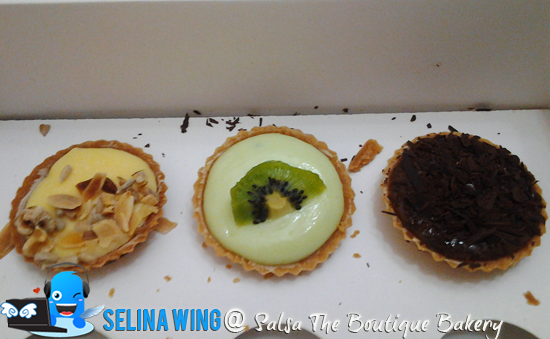 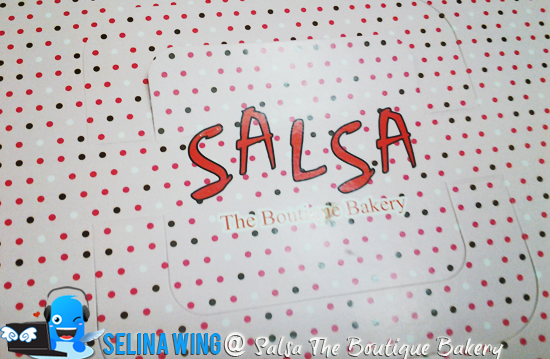 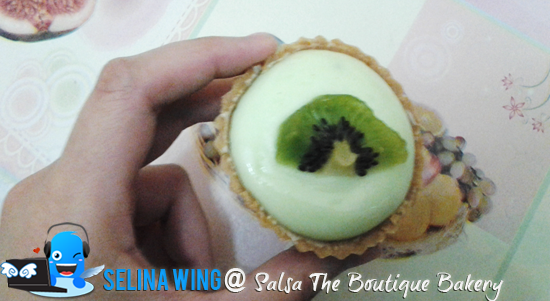 The "Salsa the Boutique Bakery" is very new shop which located at Sri Petaling. 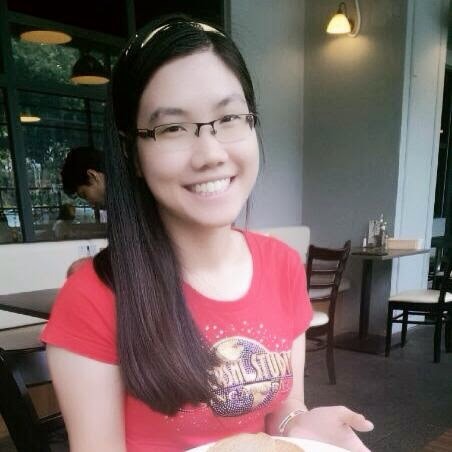 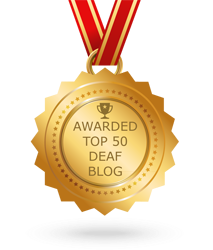 I never heard it so, next time I will go there when I am free! 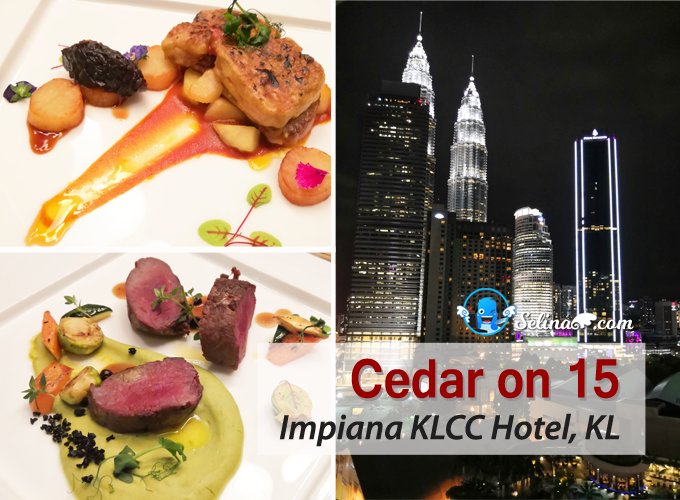 Address: 91, Jalan Radin Bagus, Bandar Baru Sri Petaling, 57000 Kuala Lumpur.